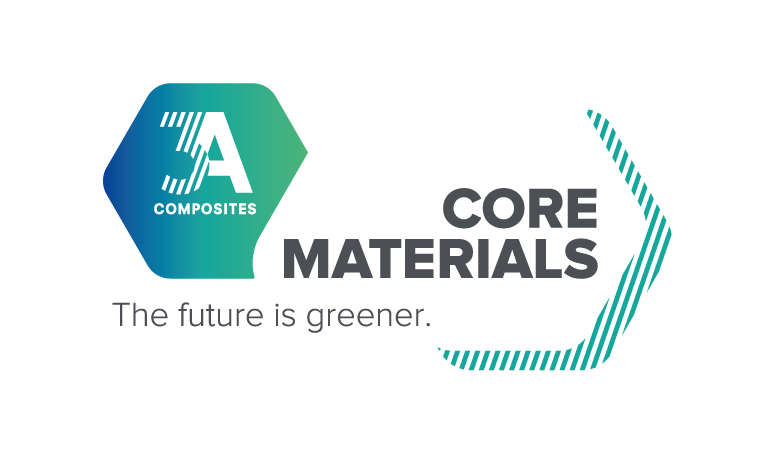 With its latest purchase of land, 3A Composites increases its balsa plantation base by 20% and now owns almost 10.000 hectares in Ecuador. 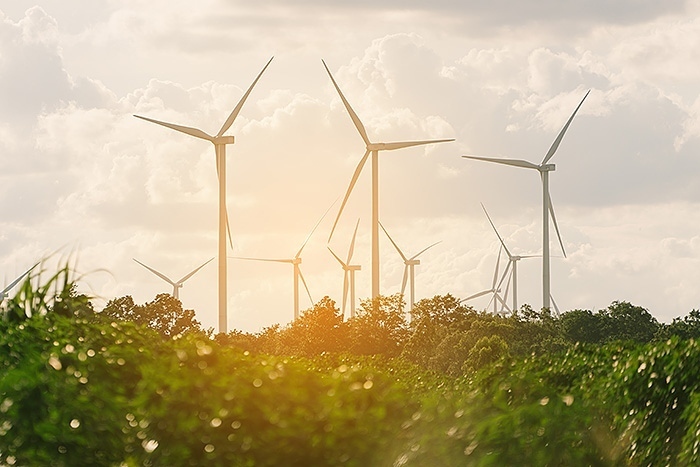 This significant increase in plantation capacity, combined with investments in machinery, further strengthens 3A Composites’ global leadership in the balsa core materials business. 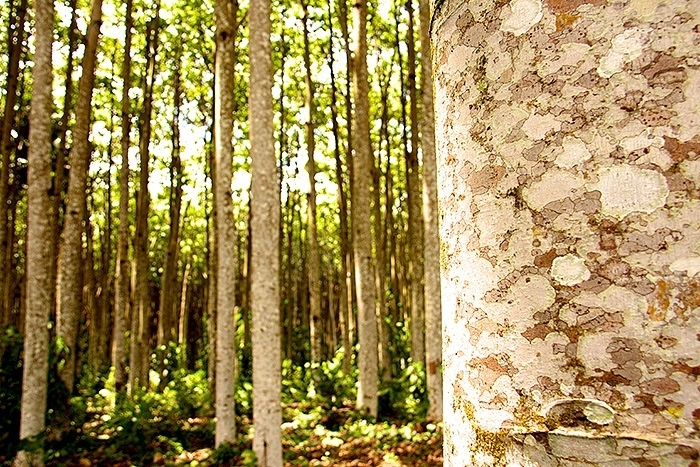 The company’s global customers will profit from the unique guarantee that they will never run out of FSC®-certified balsa.